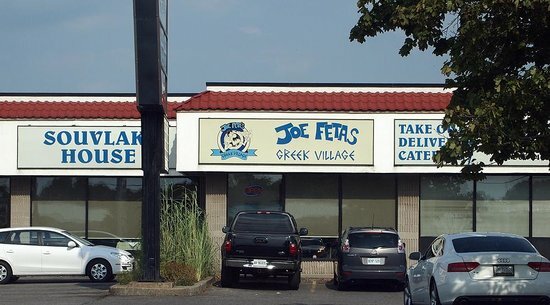 My husband and I frequently eat at Joe Feta’s Greek Village in St. Catharines.It is always quick, delicious and very reasonable. While they do not have a dedicated gluten free menu,they have many naturally gluten free items.I usually order the Gyro Pita with a side greek salad or roasted potatoes (rice is also an optional side). I ask for no pita and they gladly accommodate by serving the Gyro meat accompanied by some chopped tomatoes and tzatziki sauce. With a little creativity and being mindful of where the gluten is you can keep on your gluten free journey and dine out. On Friday I was a guinea pig. In the best kind of way. It all started on a Friday a week or two ago when Dom’s Pasta Grill tweeted about their fish n’ chips special ($9.99) and I whined back to them that I wish they did a gluten free version. Then, to my surprise, they messaged me back and said they were going to try it the following Friday and use me as a guinea pig! I stopped by this past Friday night and enjoyed FANTASTIC gluten free battered fish and lots of fries. The batter was everything I remembered good deep fried fish to be. Light, crispy, golden. It was awesome. They ask that you call ahead, especially on Fridays, just so they can make sure they have enough of the gluten free ingredients on hand. 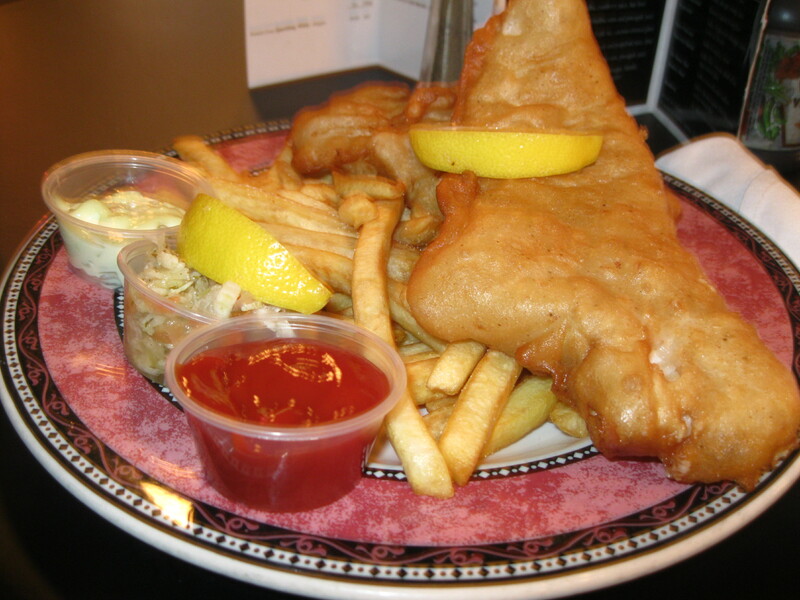 Run, don’t walk, to Dom’s this week and enjoy some fish n chips! We’ve dined there many times before, its such a great place in Beamsville (where I grew up) and thought it would be fun to try the tapas! They do tapas on Tuesday and Thursday from 7-9pm. 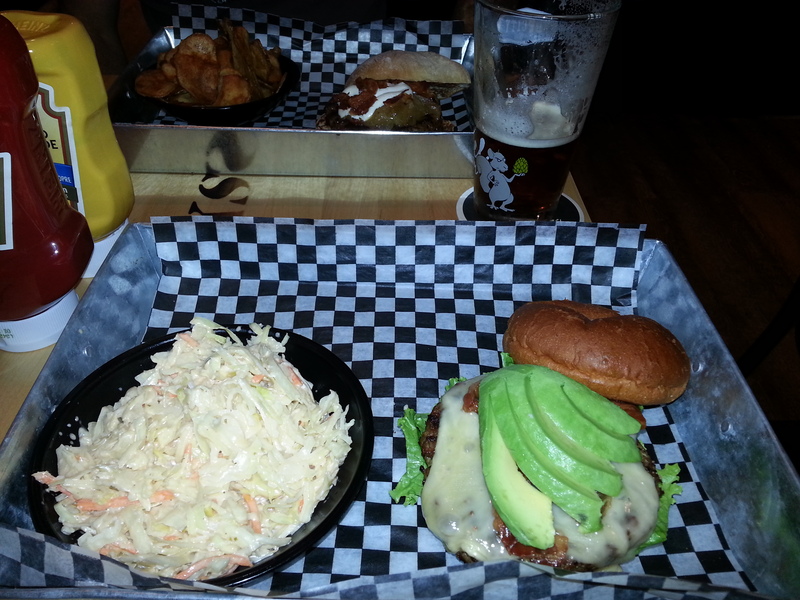 Its a GREAT menu too! First things first, I’ve had tapas many times before at other restaurants, and Augusts’ portions sizes were VERY generous! 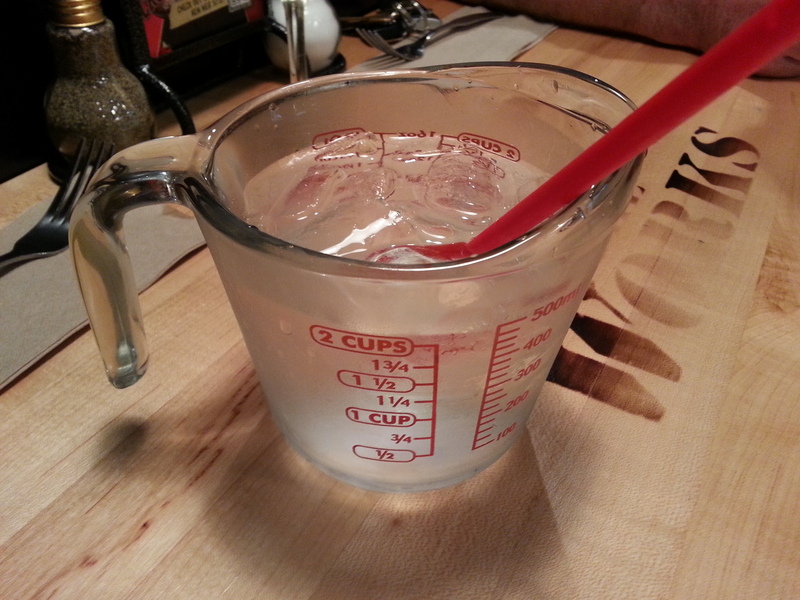 I started with a caesar salad and the most wonderful “teenie tiny” sweet potato and apple soup. Hubby started with a caesar salad and mushroom feta bruschetta. We shared a crab dip (i ate mine with cornbread). Then hubby had a texas shepherds pie- it was this awesome pulled pork topped with mac n cheese! For dessert we shared some of Fabiola’s famous cheesecake (you can check out here blog Shamecake here) and a raspberry creme brulee. She always makes the cheesecakes gluten free- what a good woman. My bestie (who I always ask for wine recommendations) suggested we go with a Kacaba Rebecca Rose- and it was fantastic! Great choice! Fantastic Valentines Day! You should definitely check out August for tapas or their regular menu, and their weekend brunch is FABULOUS too! 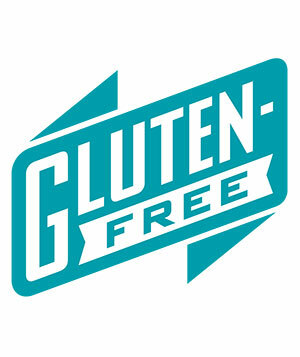 Here is a list of places to purchase Gluten Free Products in Niagara. While this is by no means a complete list, it is a start. If you have a location you would like us to add to our list please leave a comment on our blog or Facebook page and we will add the information!